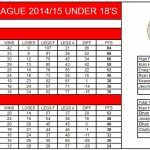 Below is the final league standings from the GDA Youth League 2014/15 Season! 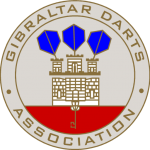 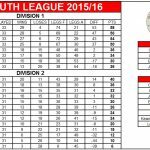 Below is the final league standings from the GDA Youth League 2015/16 Season! 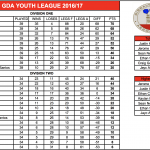 Below is the final league standings from the GDA Youth League 2016/17 Season!